We are excited to bring you this exclusive event 'The Top Three Executive Challenges: Tips & Tools for Your Inner & Outer Game' where we will dig into why some executives fall into these traps of chronic stress, self-sabotage and self-doubt. Our executive coaches for the session are Shalini Joshi Yamdagni and BJ Radomski. Experts in their respective fields, each will share with you the case studies and how to overcome the challenges that plague C-suite, entrepreneurs and founders. Click here to get the early bird offer. Due to the public holiday, RecycleNow FB Live will move to Thursday 31st at 11AM, be sure to keep watching us so you don't miss out on the juicy updates! 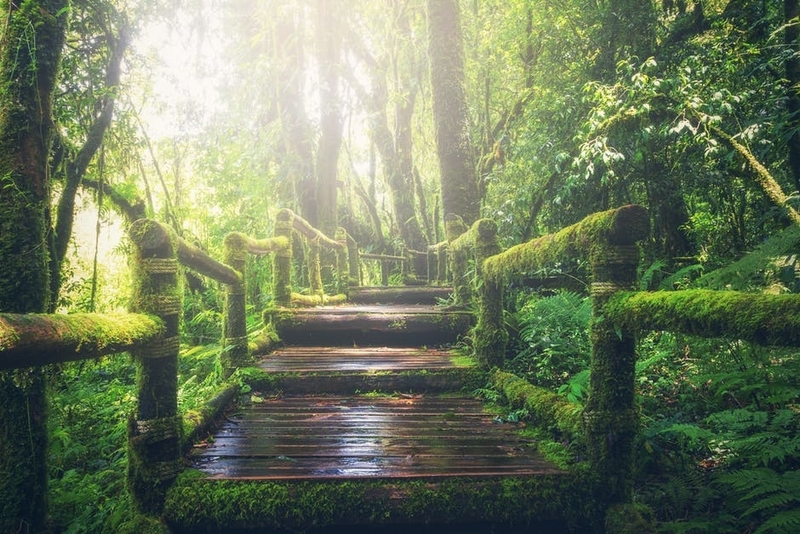 This week we will be talking about ecotourism and how it can help to reduce carbon footprint. 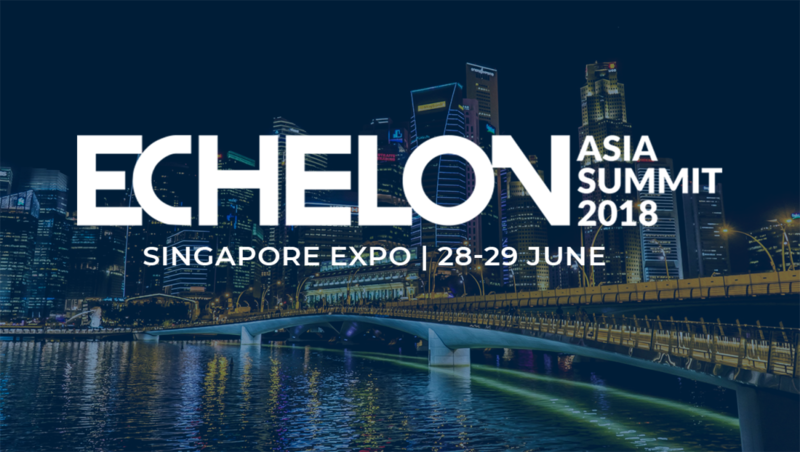 Don't miss out on Echelon Asia Summit 2018 - Get your discounted ticket code (in details below)! These are the THREE factors that will impact your career and hinder your growth. Join us in this exclusive event where we will teach you the tools to overcome challenges. We are moving Recycle Live to Thursday, 31st 2018 at 11AM. We will be talking about Ecotourism. Echelon Asia Summit 2018: Get your discount tickets! "Your product or service isn’t the only thing you need to be promoting. As a CEO, one of the most powerful exposure and revenue-building tools your company has is, in fact, you."